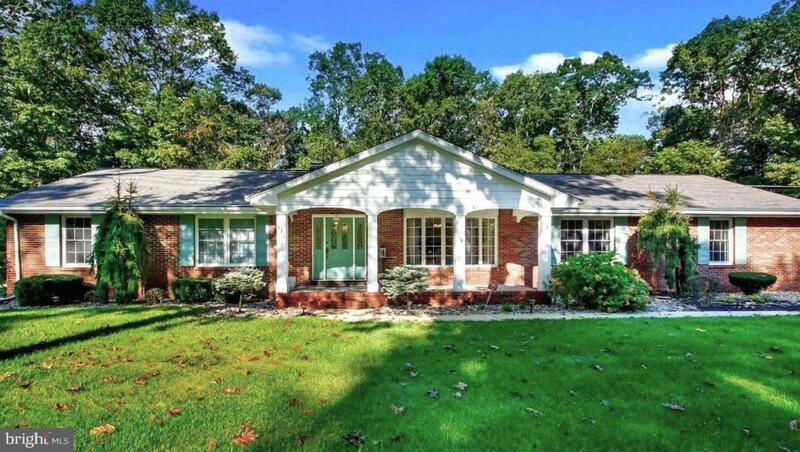 Located in Franklin Township, this beautiful expanded brick ranch offer luxurious one level living. The spacious open layout was carefully designed for optimal functionality. With a formal living room and dining room, a kitchen that will surely please the "chef" of the family, and an open family room with cozy gas fireplace and built-in cabinetry, the daily living areas are large, yet welcoming. All bedrooms are much larger than the typical ranch and features oversized closets. The main bathroom has a double vanity and tub. The master bath has a large vanity and shower enclosure. Tucked away in its own little "wing" is a half bath with the possibility of adding a shower for a full bath, laundry room that could be a 4th bedroom (think in-law suite) and access to the two car garage. The basement is MASSIVE with high ceilings and dry walls and floor, which would make for the perfect space to finish for even more square footage. 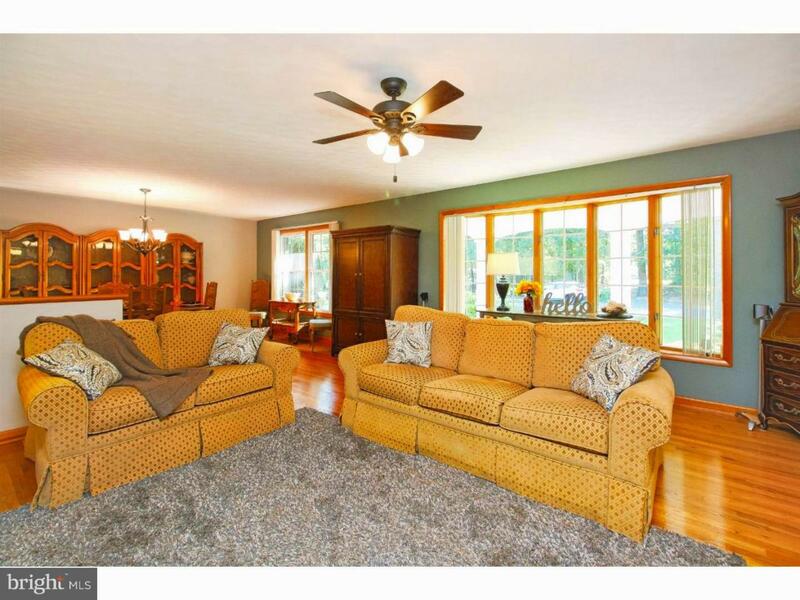 With 2,396 sq ft of living space on the main level, this home is sure to please. 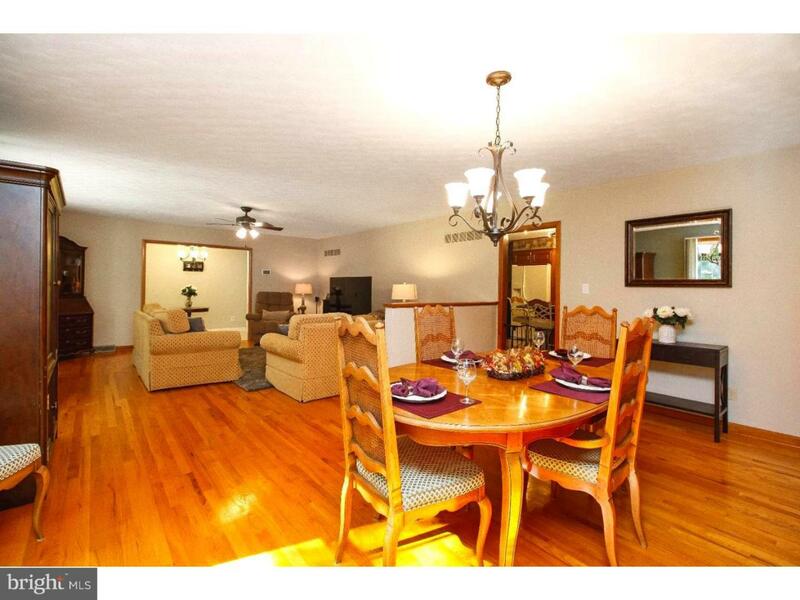 This home is in excellent condition and truly move-in ready.